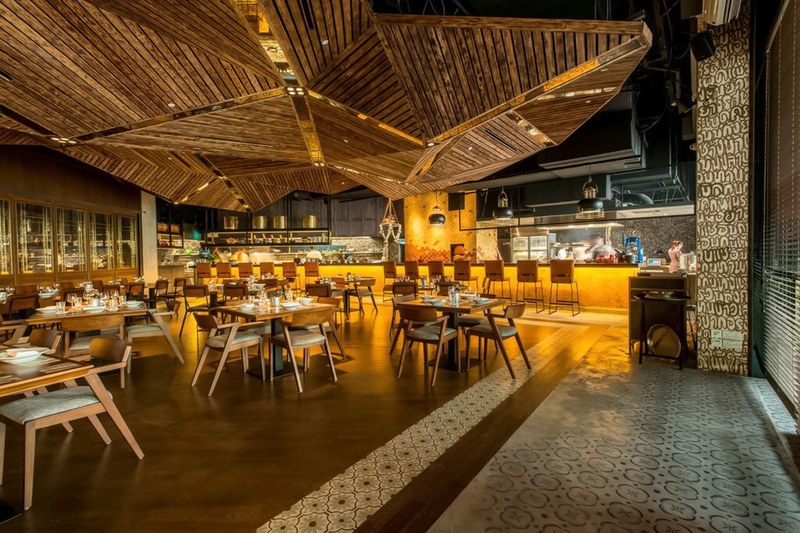 Enjoy a range of Long Chim Singapore's favourite dishes and cocktails at just $9++ on 30th March as part of their 1st Birthday Celebrations! Celebrate Long Chim Singapore’s 1st birthday on 30th March ’16 with favourite dishes and cocktails from their birthday menu at just $9++ all day from 12:00pm–12:00am. If you’re not familiar with Long Chim by David Thompson, their translated name is from the Thai phrase ‘come and taste’. 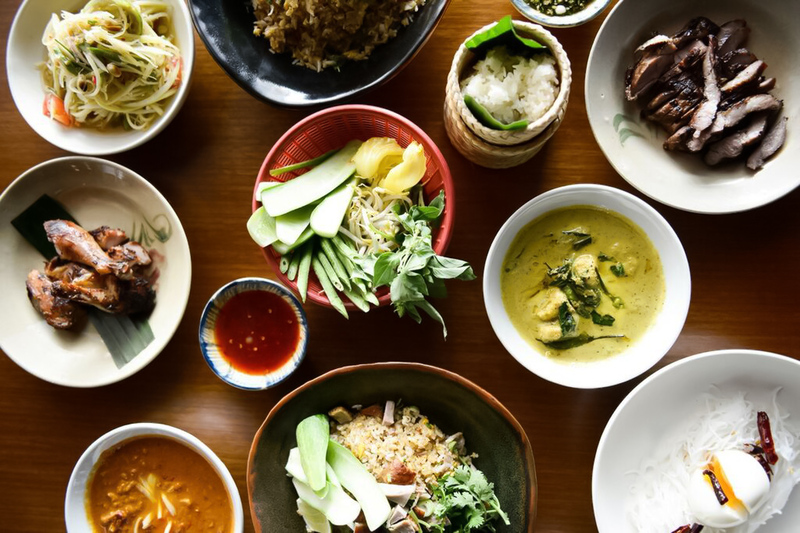 Based in Marina Bay Sands, they serve up delicious Thai street food in a bustling street inspired setting.